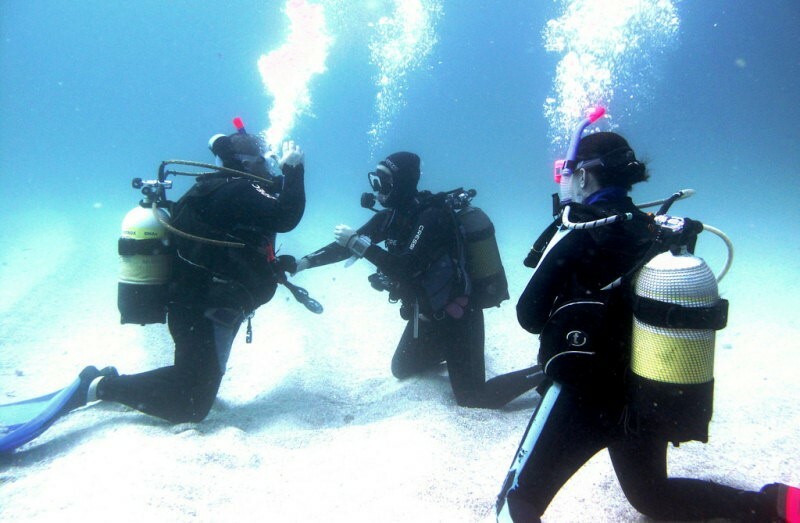 Situated alongside the well known Aliwal Shoal, Umkomaas Lodge Dive Charters is the first PADI Gold Palm Scuba Diving Resort in South Africa. 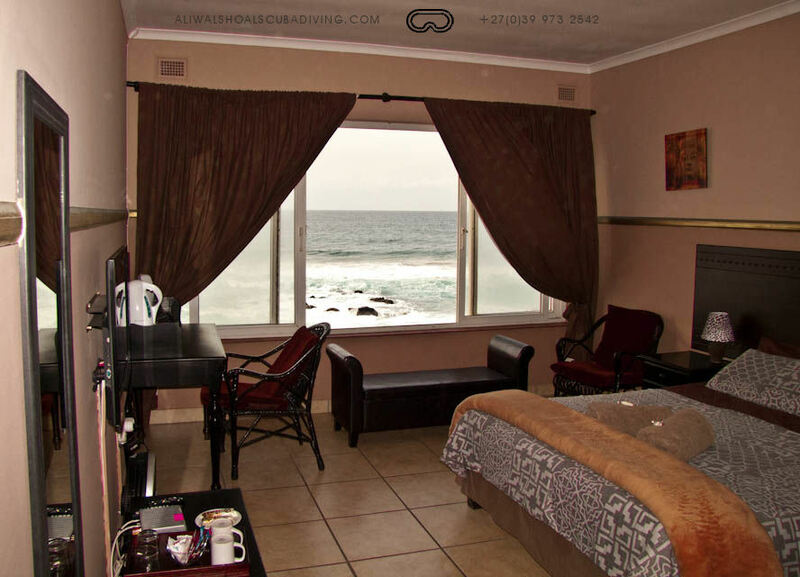 Situated on the beach, it is a stone's throw away from the Umkomaas river mouth and offers offering a feast of scuba diving, lodge accommodation and recreational pleasures. 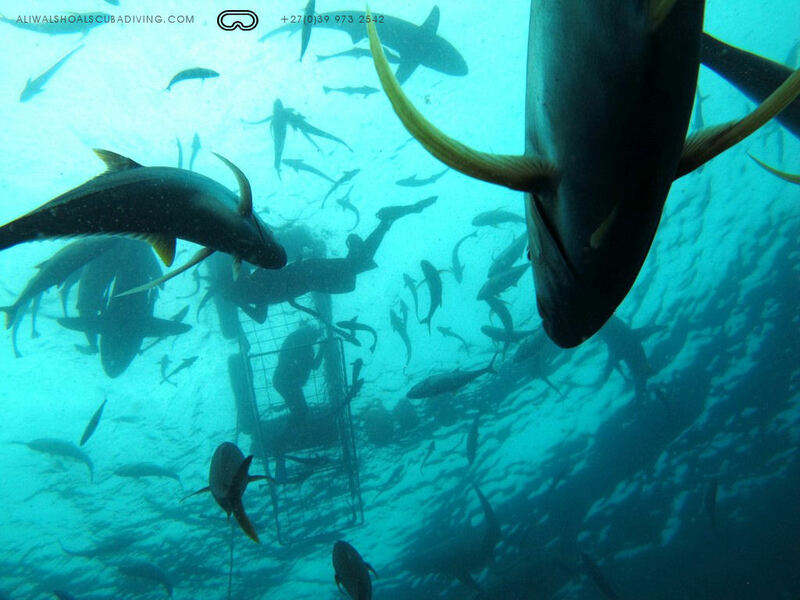 Let their experienced divemasters take you shark diving so you can experience Tiger Sharks up close and personal. 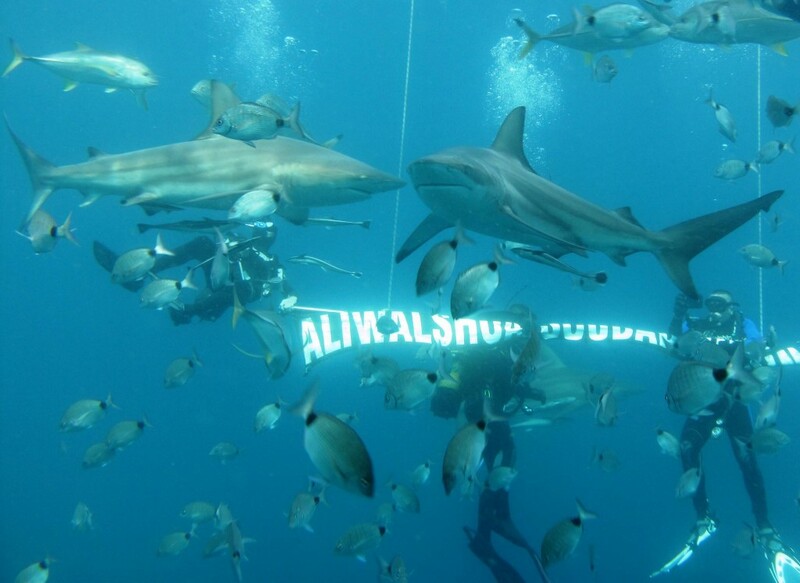 Your adventure will begin when more than 50 Black tip sharks start swimming around the bait bucket. 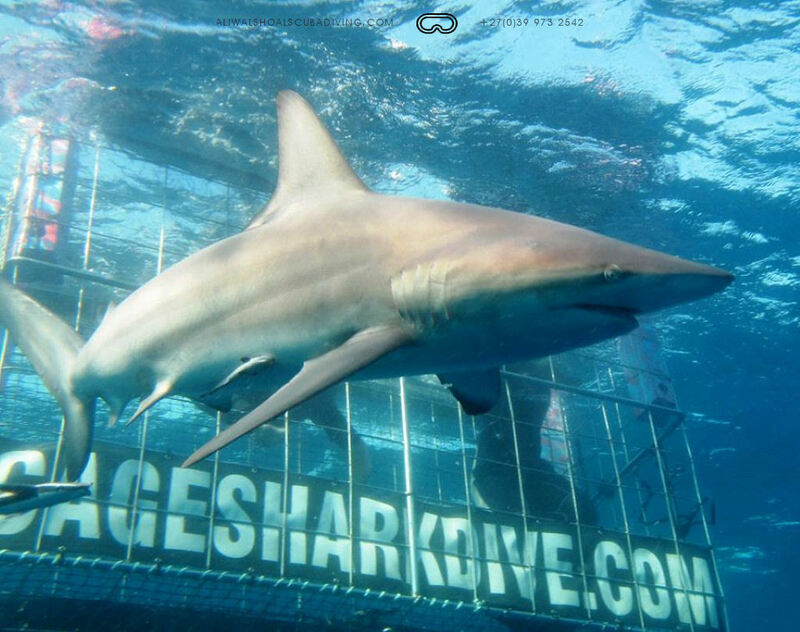 Dusky sharks and the occasional Bull Shark will also come and have a look, but it isn't until you've spotted the famous Tiger shark with its beautiful dark, vertical stripes that you will truly appreciate these majestic creatures. 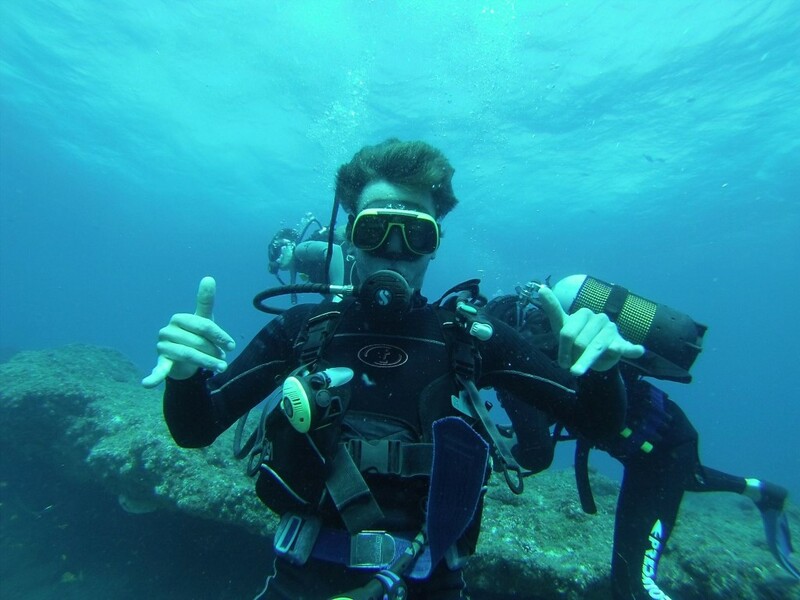 Expect to see up to eight of them at a time although you will probably see more of Tiger Sharks as summer approaches and their numbers increase. 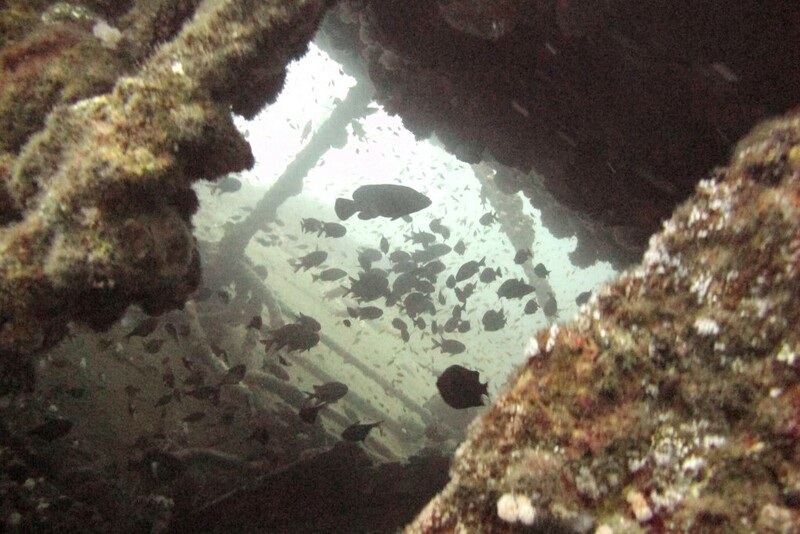 If this is all just a little too 'wild' for you, Umkomaas Dive Charters does also offer a soft cage diving option. 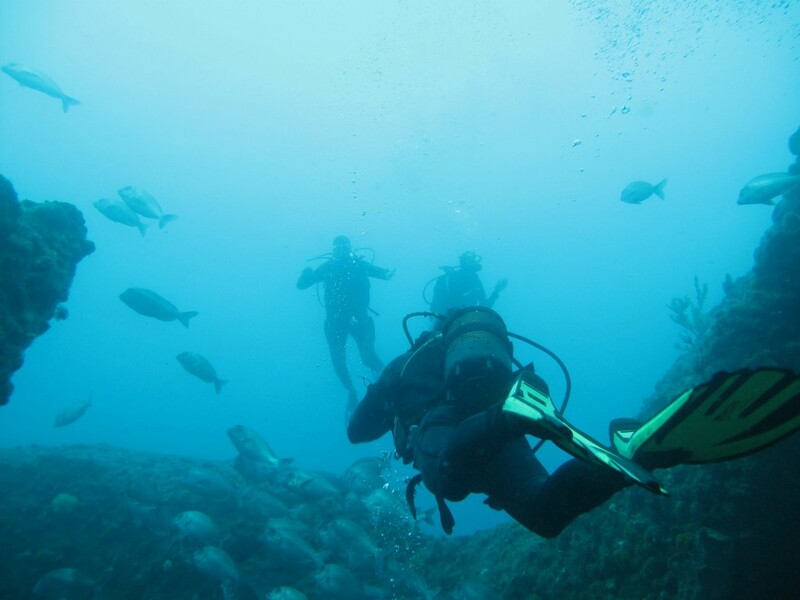 They also dive daily on Aliwal Shoal (dependent on the weather) and you will be able to see exquisite coral reefs, plentiful sea life, drop offs, wall dives and two stunning wrecks on these dives. Umkomaas Lodge is as close to the beach as you can get and offers a choice of backpacker or en suite sea facing rooms. 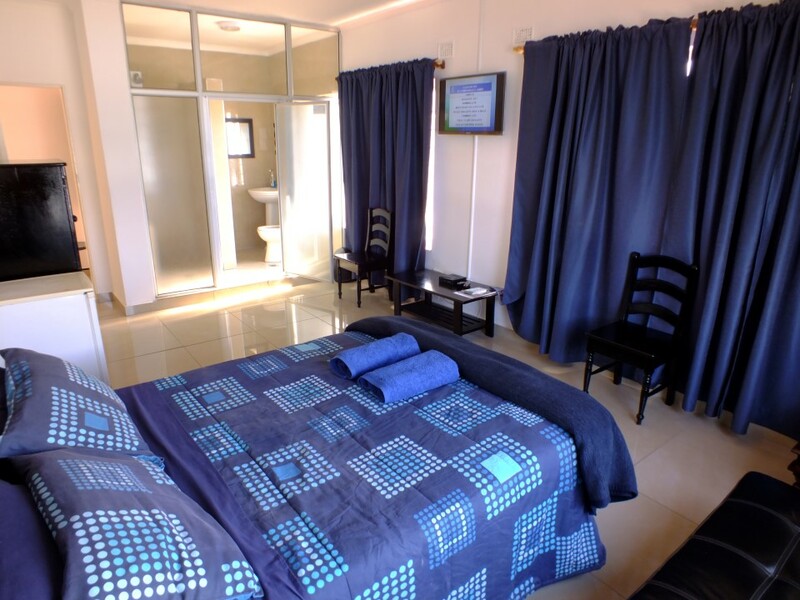 Each room is provided with tea, coffee and towels and the Lodge also has DSTV in their lounge as well as a pool table for your entertainment. Their spectacular braai area and a jacuzzi on the deck offers you unparalelled views of the ocean - absolutely perfect for relaxation!